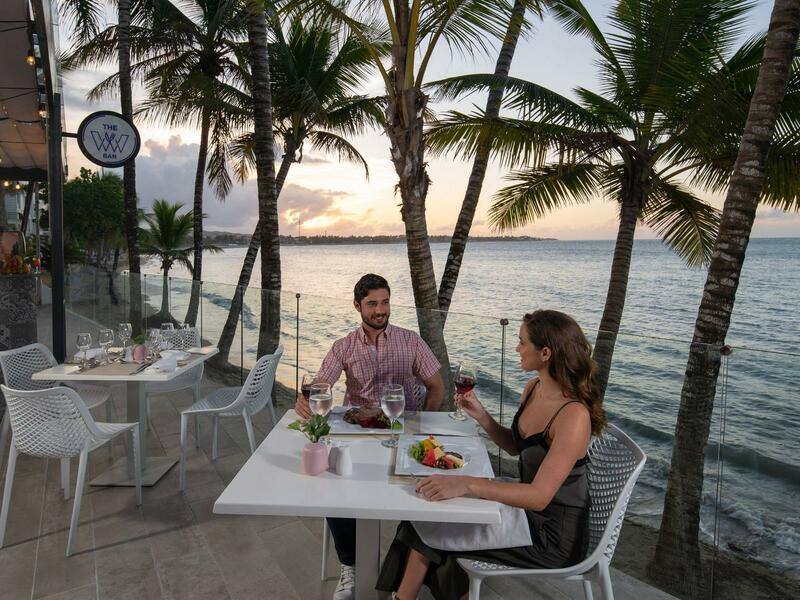 Imperial Suites Cabarete features two distinct gourmet restaurants. 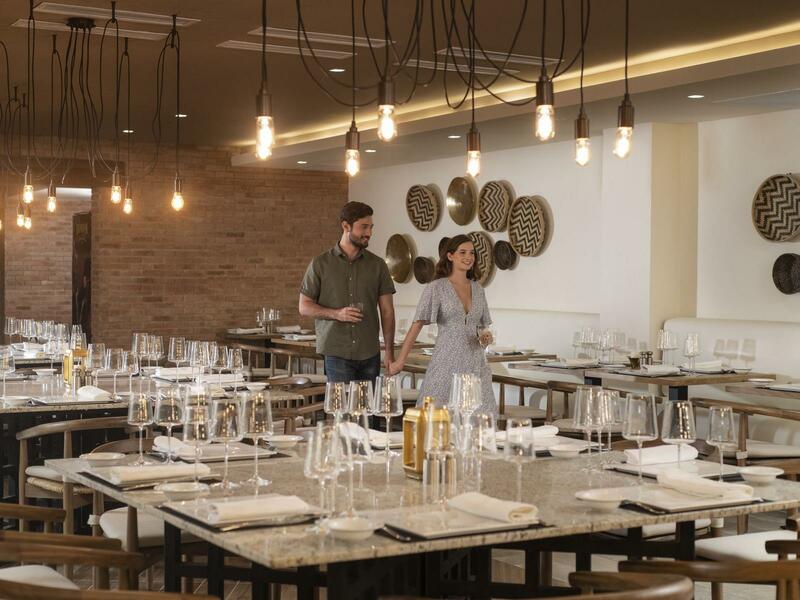 The Brick Oven offers casual dining with an open brick oven providing the pleasure of watching your meal cooked to order, including delicious pizzas and focaccia. 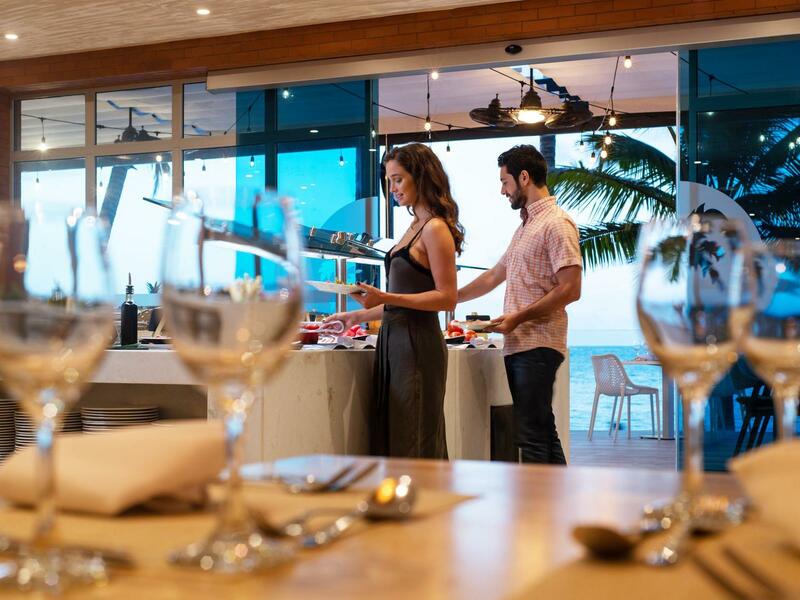 Our beachfront buffet, The W., offers a changing menu of cuisine from around the world, including classic Dominican, Mexican, and Italian dishes for breakfast, lunch, and dinner. 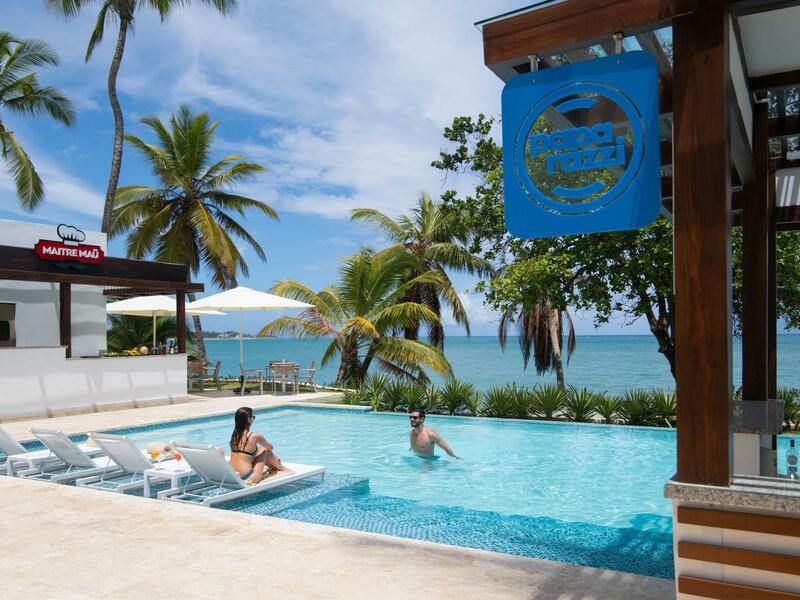 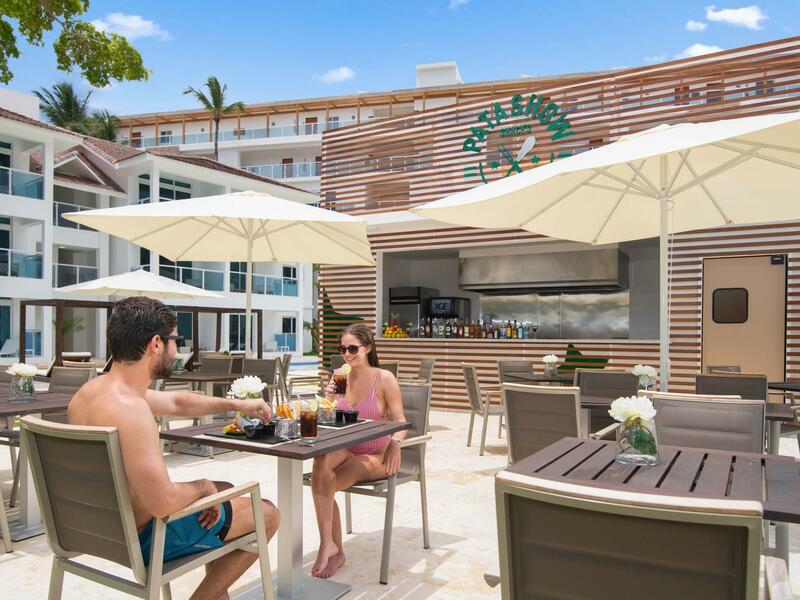 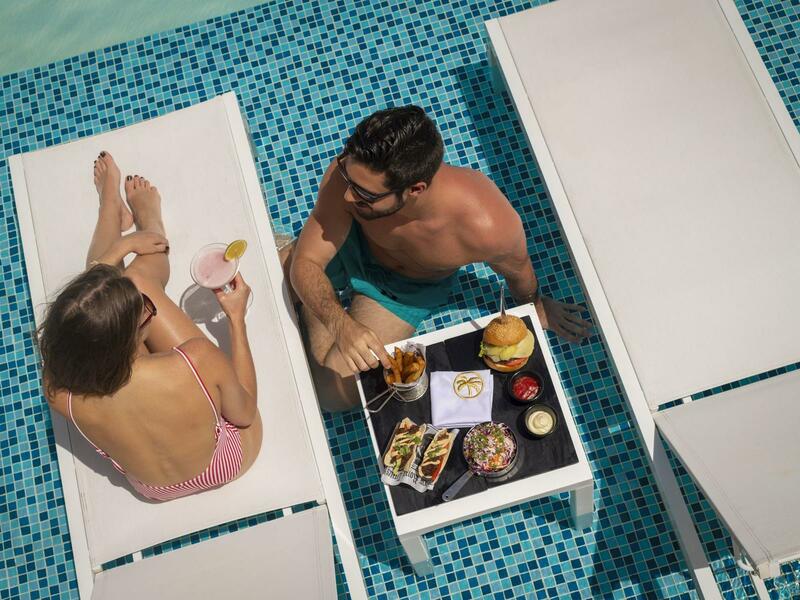 And you’ll also find plenty of poolside and beachside snacks and beverages available any time.